Metabolic syndrome is a clustering of cardio-metabolic risk factors that include obesity, insulin resistance, hypertension and dyslipidemia. These risk factors also contribute to cellular dysfunction and redox imbalance that enhance the progression of a pro-oxidative environment leading to damaged biomolecules, which are highly reactive in nature and can promote cell and tissue dysfunction leading to metabolic diseases. 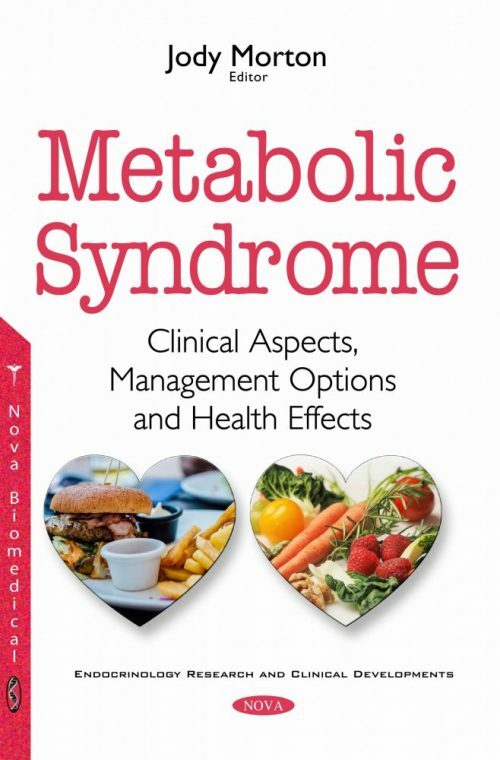 This book provides new research on the clinical aspects, management options and health effects of metabolic syndrome.